What Happened on our South African Wine Safari? Ah, South Africa. A place of incredible natural beauty and home to many majestic wild animals, South Africa is also becoming increasingly renowned as a top destination for wine lovers. In partnership with Wines of South Africa (WOSA), we took a few of our Foodie Clubbers on a safari all the way from Central to Wanchai and Causeway Bay, where we sampled some delicious food and gave our guests a taste of what South African wine has to offer. Our guests arrived at Chilli Fagara around 7pm. The venue was small but cosy, and the aromas from the chilli-centric dishes had everybody’s senses tingling. 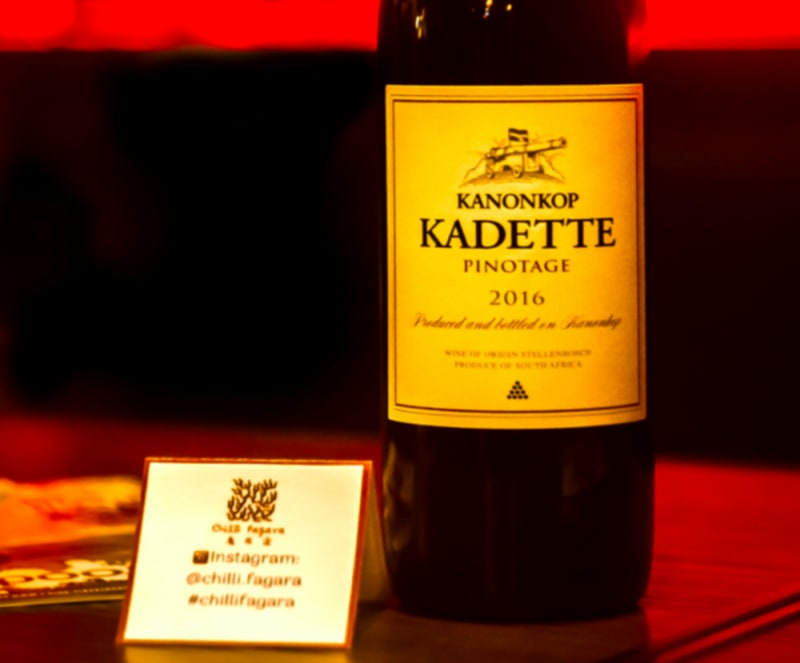 Here, we sampled canapés of spicy fried chicken and sizzling beef, which were paired with Bellingham The Bernard Series Old Vine Chenin Blanc and Kanonkop Kadette Pinotage (South Africa’s signature cross between Pinot Noir and Cinsault). 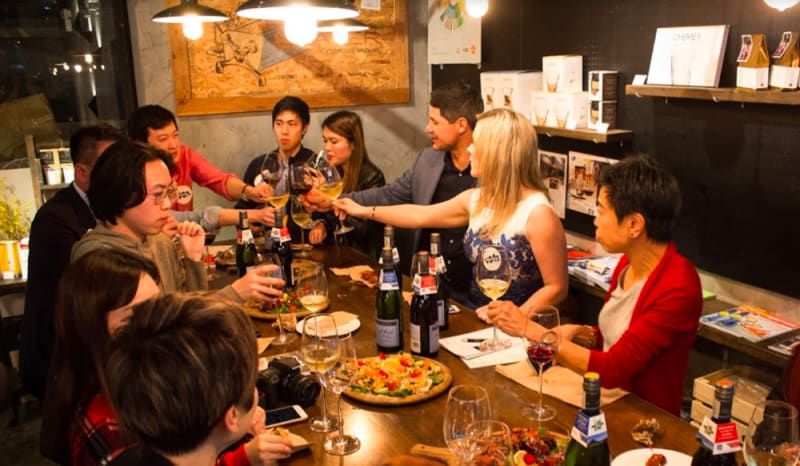 Tersina Shieh, our WOSA representative and contributing wine writer for Foodie, guided our guests through their tastings. Now that our guests had whet their palates with the first of the wines, they were ready for more. So we headed to Mr Wolf, where we sat on the eatery’s beautiful terrace. There was a brief moment of panic as it rained while we were on our way, but Mr Wolf’s wonderful team were quick on their feet, and we were sat under a large covering. 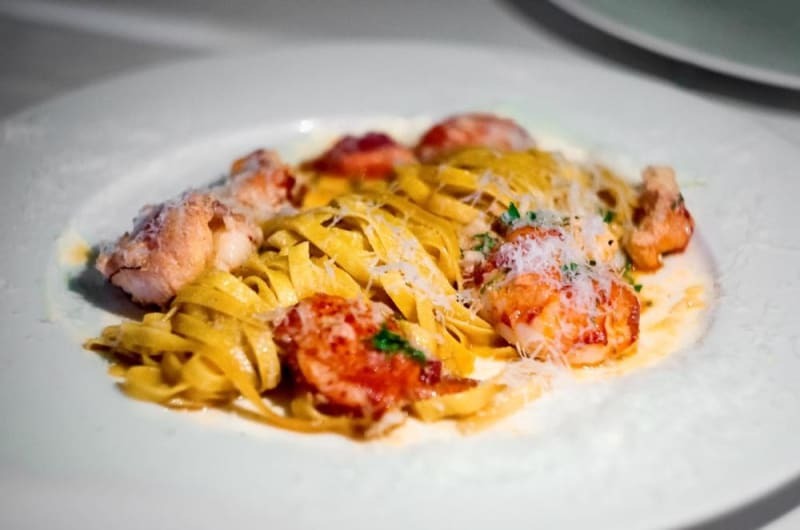 Our Foodie Clubbers were treated to generous portions of four delectable dishes: coq au vin, braised beef short ribs, Canadian lobster tagliatelle and Mr Wolf’s signature chicken tikka. 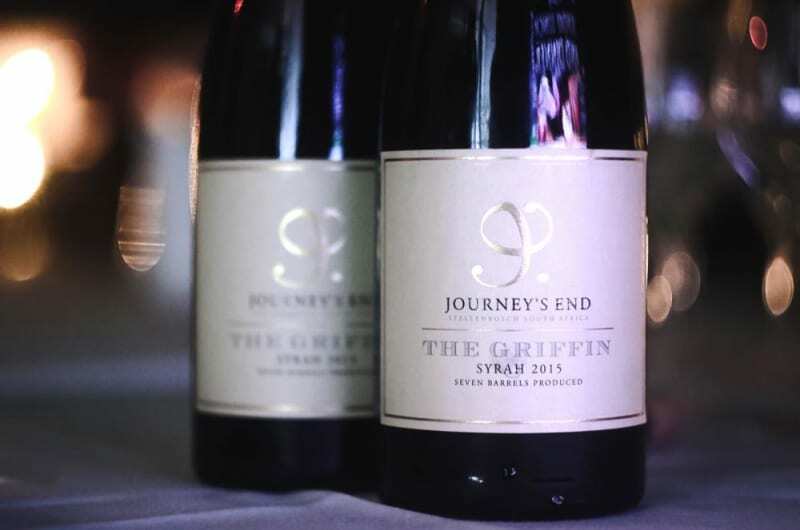 We paired these dishes with Journey’s End The Griffin Syrah and Chardonnay. These wines were definitely crowd favourites and showed off the versatility and pairing ability of South African wine. The Coffee Academïcs proved itself to be far more than one of our favourite coffee spots with the addition of Mullineux Kloof Street Chenin Blanc and Mullineux Kloof Street Rouge. Not to mention, we were treated to two heavenly dishes: sweet-and-sour Korean fried chicken and a twist on traditional South African bobotie. 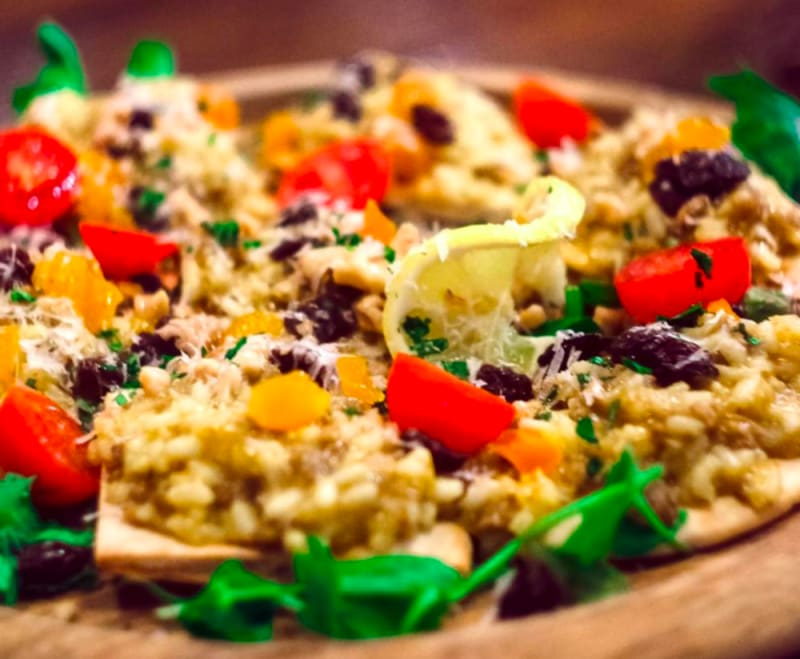 Not only was this the first time many of our guests had tried South African wine, they also got to sample a beloved South African dish, bobotie. This Cape Malay-style curry is sweeter than Indian curries and often contains dried fruit such as raisins and currants. The Coffee Academïcs’ bobotie rendition was sweet, slightly spicy and melt-in-the-mouth delicious. By now our guests had gotten to know each other, and the conversation and laughter – much like the wine – just kept on flowing. We arrived at Toripon and were treated to our final dishes of the evening. 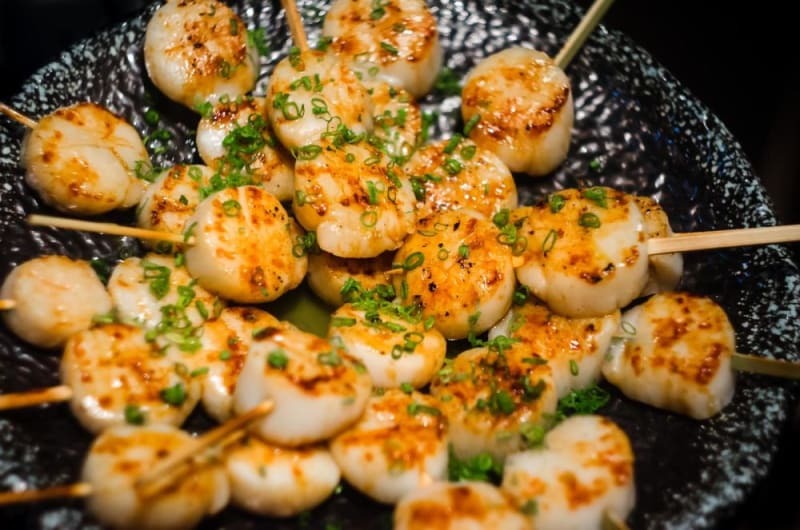 Toripon’s skilled Japanese yakitori chefs cooked up large portions of scallop and ox-tongue skewers, both of which were grilled to perfection. They were served alongside La Motte Chardonnay and La Motte Merlot - Cabernet Franc. 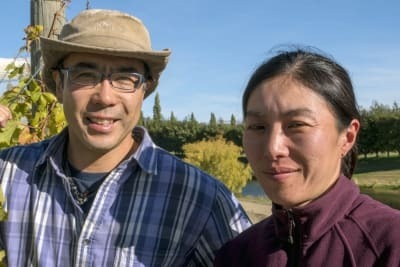 Our guests left with their bellies and hearts full. 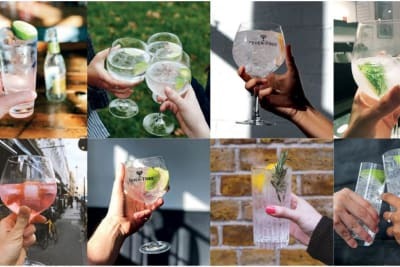 Thank you to our lovely Foodie Clubbers, WOSA, our photographer, our videographer and the participating restaurants for a fantastic evening. You can try all the pairings from our South African Wine Safari and many more throughout the month of April. Have a look at the full list of Discover South Africa restaurants here. WOSA will be hosting a few more events this month in celebration of two momentous occasions for South Africa: 25 years of democracy and 360 years of winemaking! Read more about WOSA’s upcoming annual tasting event and find out how to book tickets here. For more about our South African Wine Safari (and to hear our Foodies’ thoughts on the pairings), check out our video below! 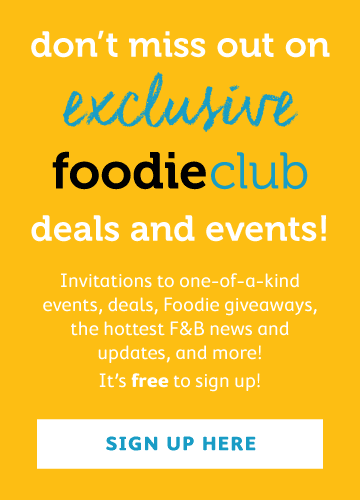 Don’t miss out on our fun Foodie Club events – join here!